At Dance Unlimited, we follow the Imperial Society of Teachers of Dance (ISTD) ballet syllabus. Ballet offers a strong technical foundation for all dance styles. It teaches good posture and strength whilst working on grace, musicality and self-discipline. We start classes from preschool ballet (from 2 ½ years) through the grades and up to intermediate. Every child progresses through the grades and we hold examinations at regular intervals. 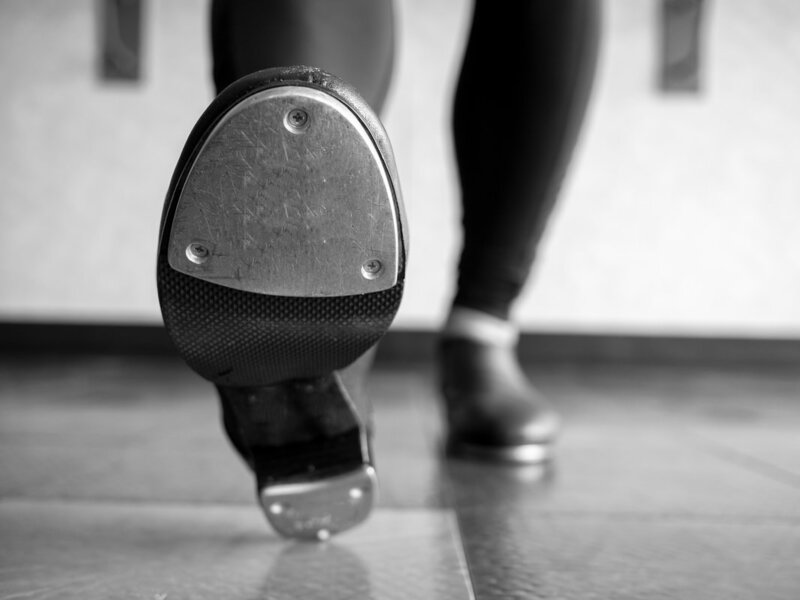 Tap is a fun, rhythmical style of dance that promotes coordination and musicality! ​We follow the Tap syllabus of the ISTD with classes starting at Primary level (from 4 years) through the grades up to Intermediate. We also hold regular examinations in Tap. These are fun, lively and energetic classes to current music. Pupils learn a variety of styles, such as street, hip-hop, freestyle and lyrical. 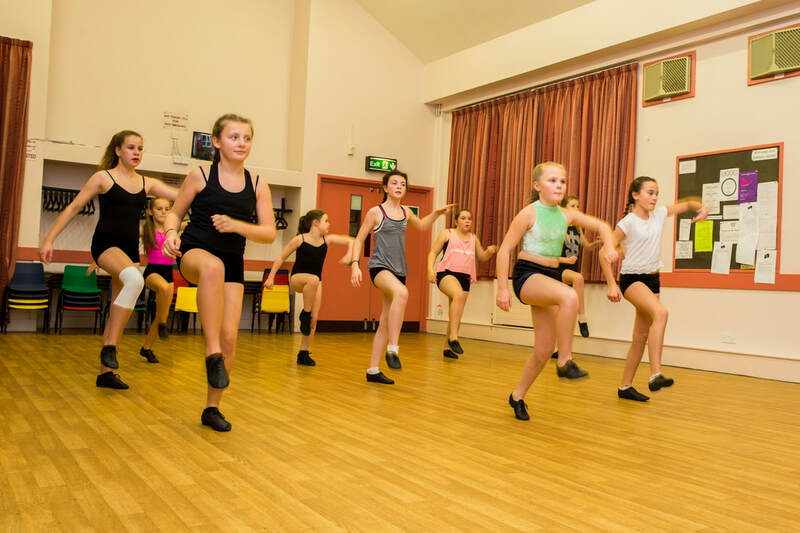 Disco helps to develop the dancers’ musicality and confidence in a fast paced class full of energy. Classes start for children as young as three and go up to an advanced level. We work towards regular ISTD Disco exams and our children get to progress through the medals. 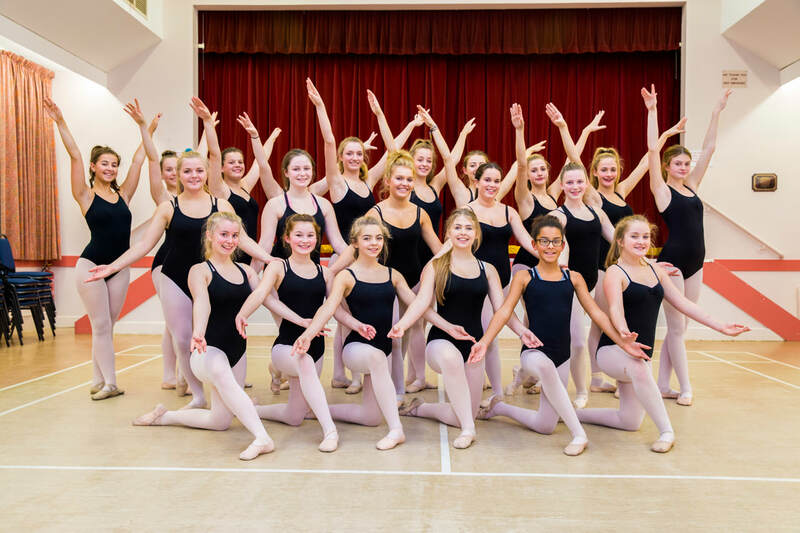 Pupils also have the opportunity to take part in ISTD Disco Competitions competing in the set dance, solos, pairs and team categories. Stretch is a high-energy class for Grade 4 and above. It works towards building the individual’s strength and flexibility in order to achieve their highest potential in all dance genres. Fun and challenging fitness classes in a friendly and supportive environment. Master Trainer Amy Read has over 10 years experience as a PT and has the expertise to tailor exercises to any fitness level. You'll see week by week improvements in your strength, stamina and form. Starting with a cardio warm up, we move onto a series of exercises targeting the the abdominals and glutes (your bum!) before finishing you off with an energetic HIIT circuit. Class always ends with a cool down and stretch sequence. You'll walk out the door feeling the satisfaction of knowing you've worked hard (and maybe a little sore in all the right places). ​Check out Amy's website for more info.